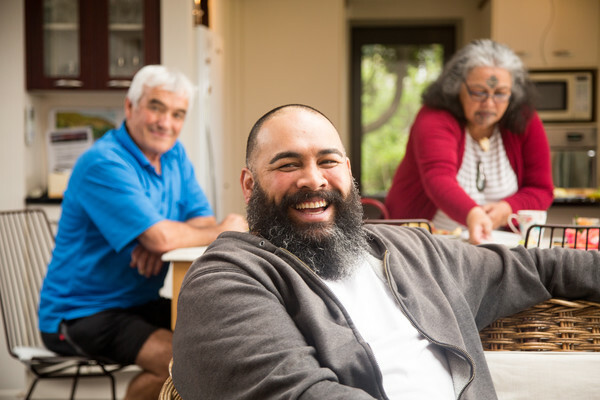 Drinking alcohol is a part of many New Zealanders’ lives. For a significant proportion, the amount and pattern of drinking causes harm to themselves and others. Harm can include injuries, alcohol poisoning, alcohol dependence and other health conditions, road trauma, offending and assaults, and impacts on children and families. contribute to strengthening those factors that support low-risk drinking or not drinking. problematic drinkers who are not seeking help. physical, social and policy environments and services support New Zealanders to drink at low-risk levels or not drink. HPA’s alcohol work is funded from the levy on alcohol produced or imported for sale in New Zealand. We have a statutory function to give advice, make recommendations and undertake research on alcohol-related issues. This includes providing New Zealand’s low-risk drinking advice for adults and young people under 18. Other work involves providing oral and written submissions and contributing to the policy processes and work programmes in central and local government. An example of our work on alcohol policy involves contributing to the Ministry for Primary Industry-led alcohol labelling work. We also undertake a wide range of alcohol-related research. Our work contributes to implementing alcohol-related legislation and government policy. This includes the Sale and Supply of Alcohol Act 2012, the National Drug Policy 2015 to 2020, and the Taking Action on Fetal Alcohol Spectrum Disorder: 2016-2019: An Action Plan. We provide support, advice and resources for regulatory agencies, including local government, New Zealand Police, and public health services. The aim of this work is to help organisations that are responsible for the administration of the Sale and Supply of Alcohol Act 2012. We also help businesses, clubs and event organisers who are licensed to sell and supply alcohol to meet their legal requirements and practice host responsibility. We provide advice and support to communities wanting to take action on alcohol-related harm at a local level. We have online information and resources that you can share with your community, including your family, workplace, sports club, community group, or school. Our alcohol.org.nz website has a range of information about alcohol and its effects, including during pregnancy. It also links to where to find help and has interactive tools to help people assess their own drinking and learn about standard drinks. We also provide resources for health services and others to use when working with people with problematic alcohol use and with pregnant women. Our current campaigns include the Department of Lost Nights (the latest phase of our Say Yeah, Nah campaign), Pre-Testie Bestie (the latest phase of our Don’t Know? Don’t Drink campaign), and Helpseekers. The Department of Lost Nights focuses on 18 to 24-year-olds, as they drink more and at riskier levels than other populations. Māori and Pacific young people in this age group are a priority. Pre-Testie Bestie focuses on supporting young women to stop drinking alcohol if there is any chance they could be pregnant. Helpseekers directs people who are concerned about their own or someone else’s drinking to seek help via the Alcohol Drug Helpline.